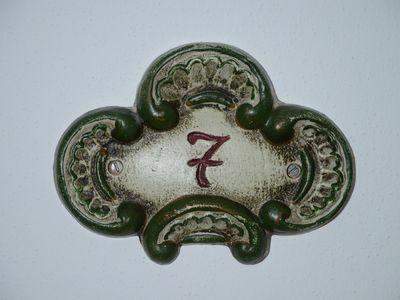 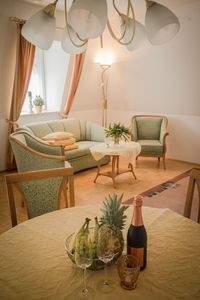 The apartment "Nr. 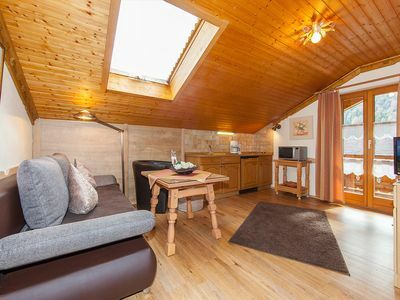 4" is 35 sqm and has a fully equipped kitchenette, a cozy dining area with a sofa set, a separate bedroom, a shower / WC and a storage room. 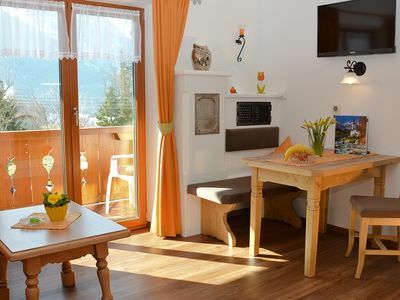 Microwave / grill, cable TV and CD player are available. 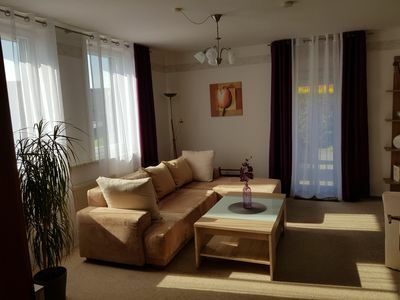 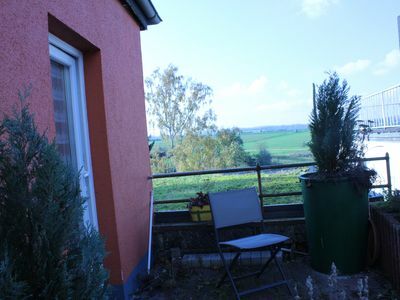 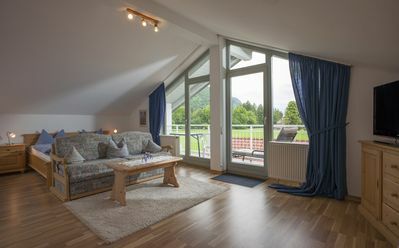 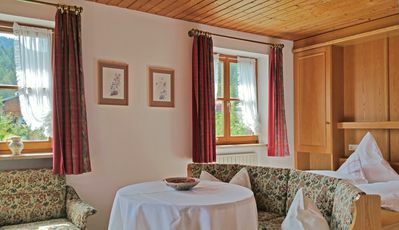 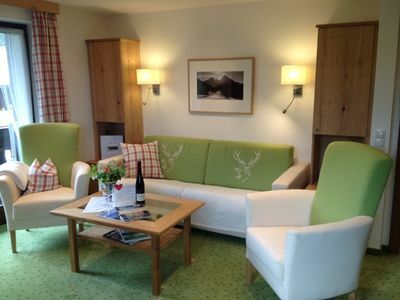 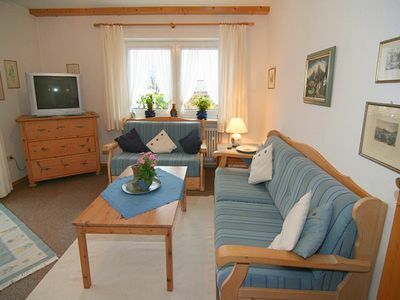 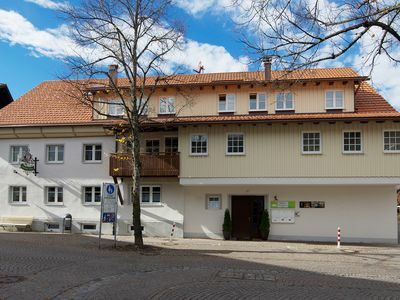 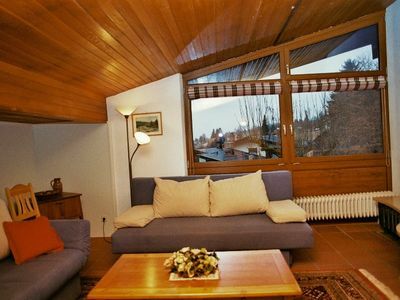 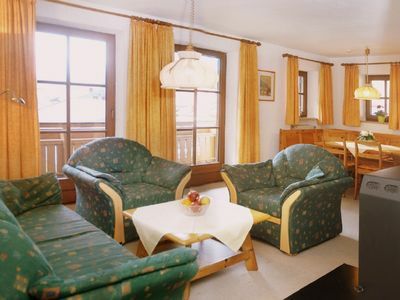 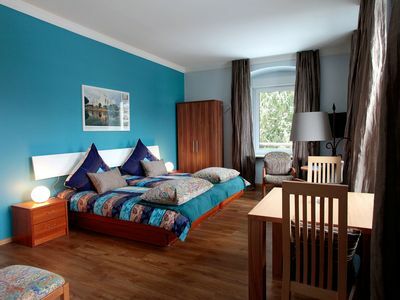 In the east-facing apartment you can enjoy the sunrise at the Karwendel in the morning, at breakfast on the balcony. 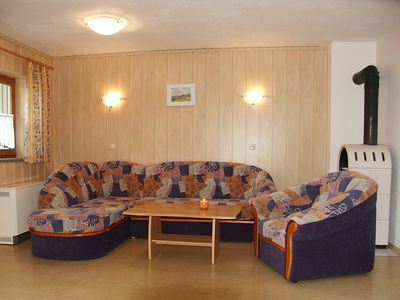 Our house also offers a sauna, a solarium (for a fee) and a fitness room. 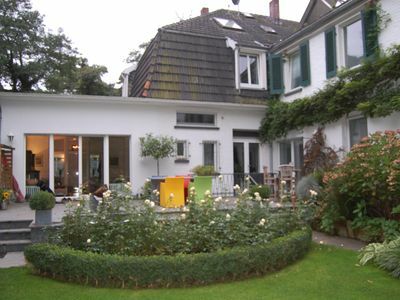 Plenty of parking at the house.